The new and extended CECx range of destratification fans from Powrmatic. 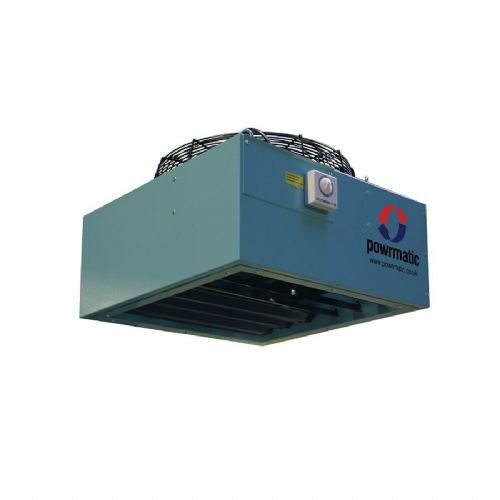 The Powrmatic CECx is a heat recovery unit with low running costs and minimum maintenance It is a basic law of physics that hot air rises and in high roofed buildings this will cause a temperature gradient with hot air under the roof and cooler air at floor level. CECx destratification fans will automatically recirculate high level hot air, reducing stratification and associated heat losses.